Summer is all about heading on a road trip. 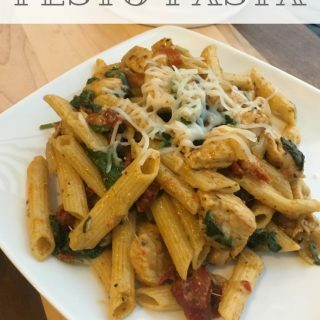 They are fun, but buying food on the road can get pricey. If you are heading out on a road trip soon, be sure you have plenty of snacks on hand to feed your crew as you travel through various states. 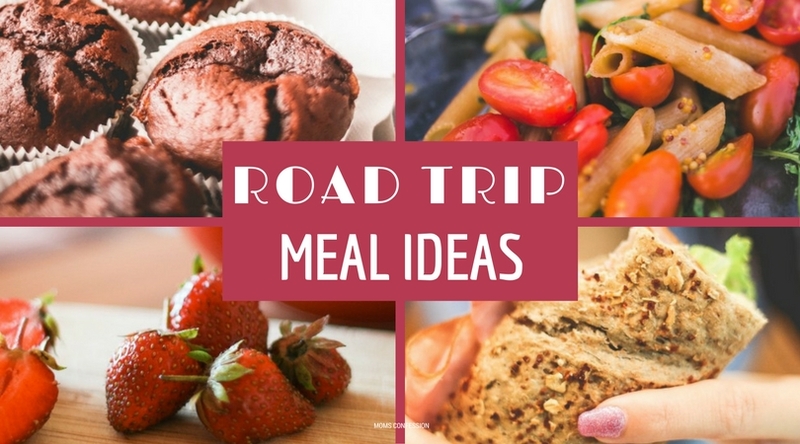 If you need some inspiration for road trip snack ideas…check out the great list below! Enjoy! Trail Mix- There’s just something about the sweet and salty mixture that trail mix provides. Plain Nuts- Snacking on plain nuts is a great way to get protein and energy as you travel. Energy Bars- Energy bars can prevent you from feeling lethargic as you road trip. Fruits & Veggies- Is there anything yummier than fruits and veggies as you travel? I think not! Cheese & Crackers- Whenever I want something a little more filling, I always whip out the cheese and crackers. Yogurt- Yogurt is a great side dish or snack item anytime you travel. Popcorn- Homemade popcorn is a great road trip snack idea for road trippers. Berries- Berries can be made into a “to go” cup and they are delicious to eat as you travel. Pretzels- If you’re in the mood for something crunchy, pretzels will get the job done. There are lots of reasons to pack your own snacks as you travel. One reason is you can save a ton of money when you pack your own snacks. Gas stations and rest stops hike up the prices of food items tremendously because they know people will buy them. You can avoid that hike by packing your own snacks. Plus, it’s always fun to have a variety of snack foods available. Mmm, pretzels are my go-to road trip snack. Gas station food is so nasty sometimes, and the last thing I wanna do on a fun road trip is get diarrhea, hahaha! 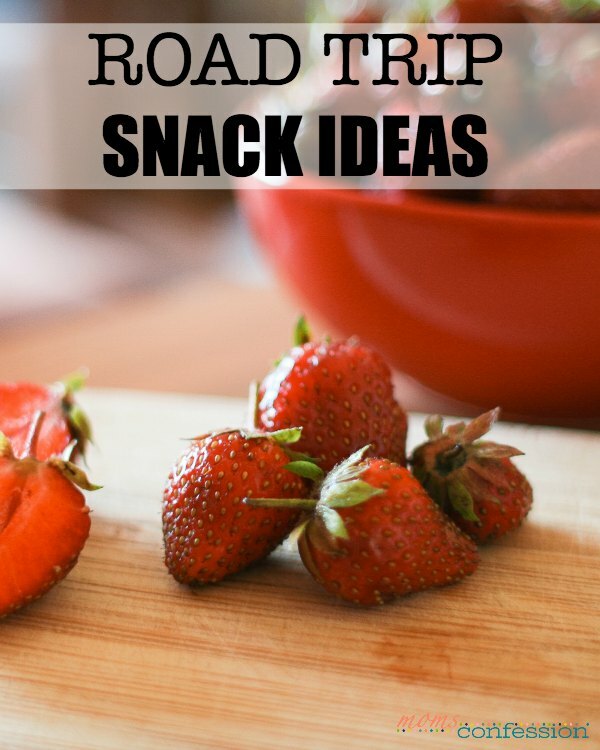 Homemade snacks are the best.